Magaluf probably isn’t the destination you’d choose if you’re looking for a romantic mini-break, but it might be the destination you’re looking for if you’re planning a stag-do or a weekend away with your mates. For years, the island of Mallorca has been one of the preferred options for British tourists looking for some sun. Palma is the main city on the island – it’s family-friendly and a bit upmarket. 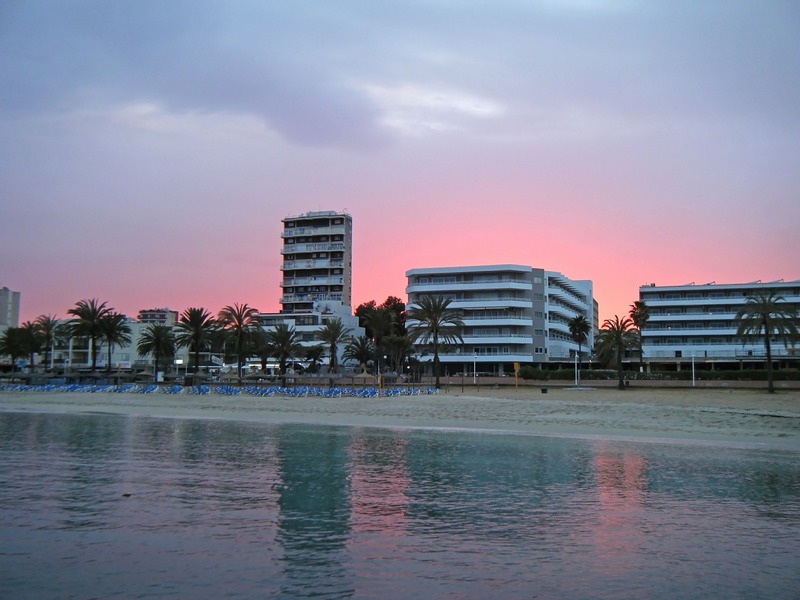 Magaluf is the town on the island that has attracted a younger crowd, travellers who are looking for inexpensive package deals. 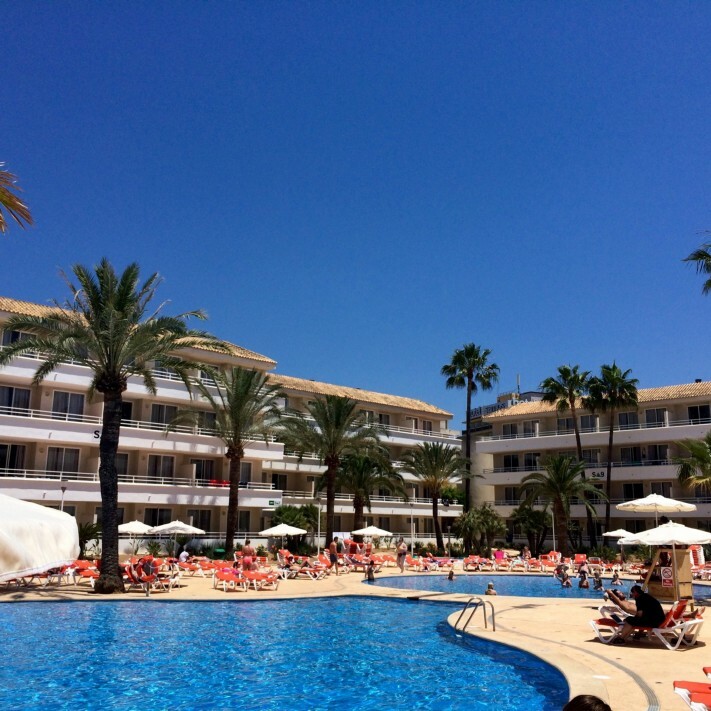 On a recent visit I stayed at the BH Mallorca hotel. It was a short taxi ride from the airport to the hotel. Entry from the street is through a sleek, modern reception. As you emerge from reception, what hits you is that the hotel is built around a water slide park - nine seriously epic water slides and a wave pool. What’s more, the water slide park is just one of three separate pool areas. You’re never too far away from the water if you need to cool-off from the clear, dry heat of the island, and there’s no shortage of sun-lounges. 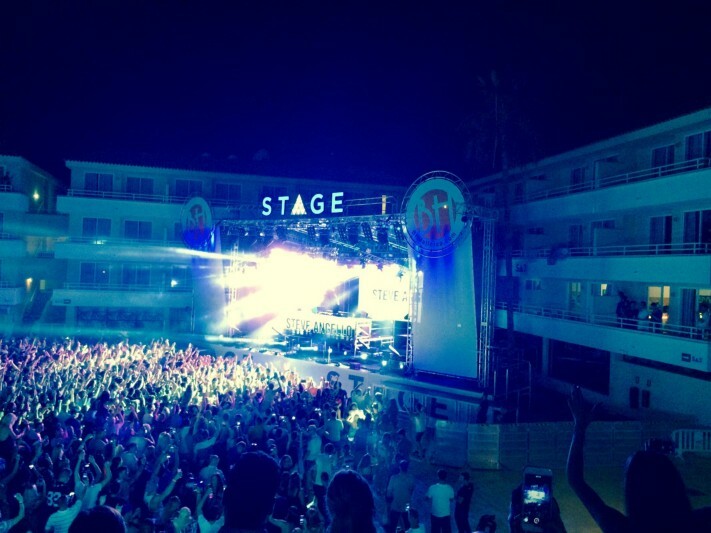 The BH Mallorca has a big focus on music. One section of the resort is dedicated to an enormous performance stage, and their summer program is full of big-name DJs. When I was there I was lucky enough to catch Steve Angello, of Swedish House Mafia. Angello was at the top of his game and the massive stage enabled him to really blow the crowd away. 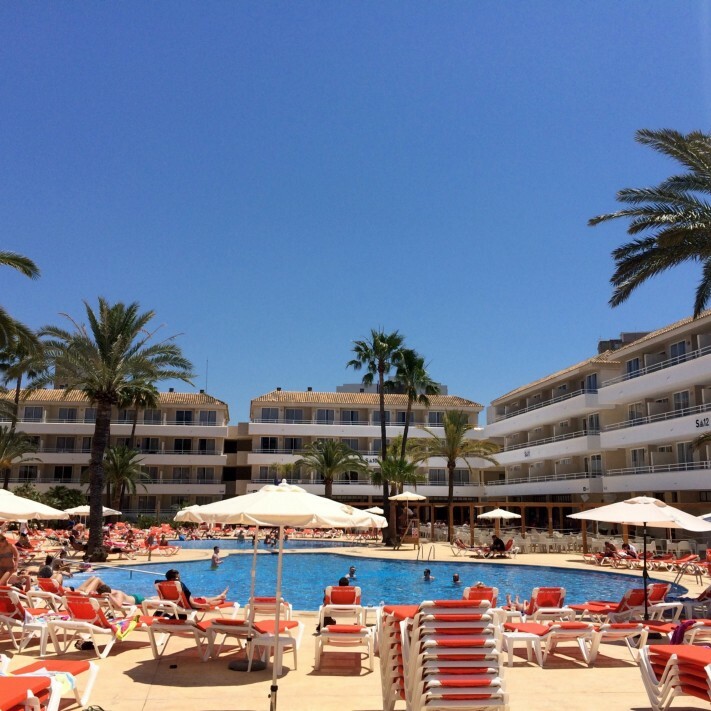 BH Mallorca is an all-inclusive resort. All meals and drinks are included with your room, making this a relatively affordable vacation option. The rooms are simple, but spacious, modern, and comfortable. The crowd here is relatively young and boisterous. Lots of stag-do groups and bachelorette parties, but also groups of friends just out for a good time in the sun. 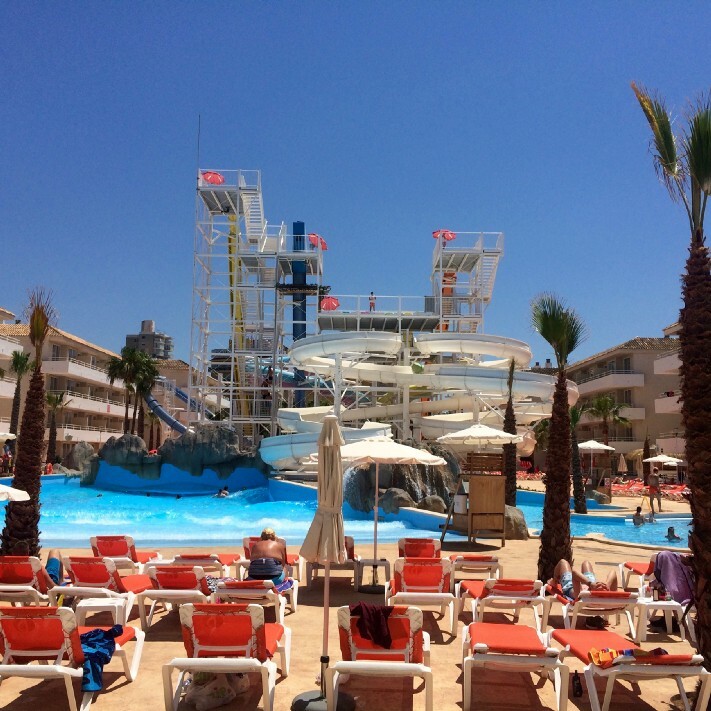 For some people, sharing your resort with groups of Brits abroad, all up for a laugh, would be a nightmare scenario, but if I was organising a stag-do or a weekend away with a group of friends, the combination of great music, great weather, and a water slide park is pretty hard to beat.